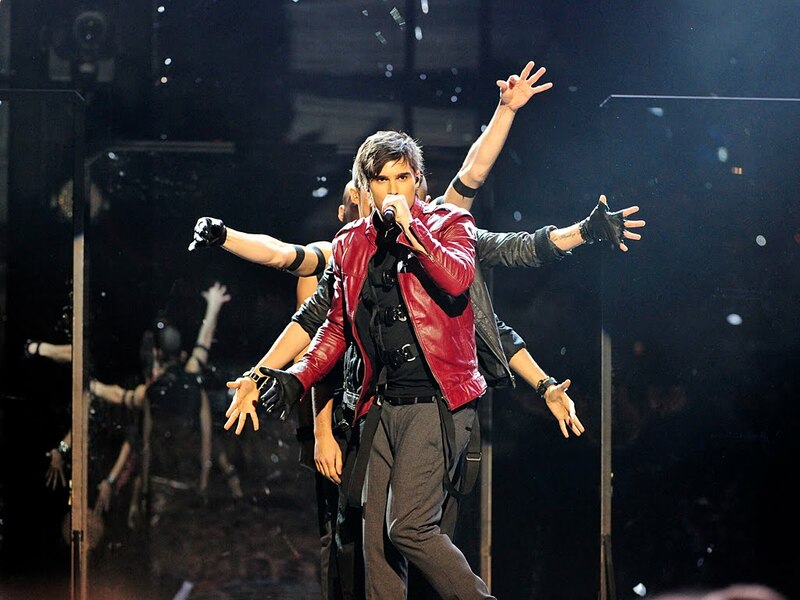 Eurovision-race of melowinner Eric Saade has just started and currently all forces and hopes of Eric's team and team in Dusseldorf are aimed to repeat MF-show on the stage of Eurovision. But as it's whole month before Mr. Saade will start his first rehearsal appointed to May 3rd he has time to get on mini-tour around Sweden that seems to get pretty huge buzz. Now you can check well-shot Eric's gig in Trelleborg's trade center where he performs "Still Loving It", "It's Gonna Rain" and ballad-version of "Popular" in front of the crowd of happy fans. Thank you :) Very nice song, Hera has made last Eurovision much brighter, can't believe this time we won't see her. Album is planned for the beginning of July and is going to sound more electro-pop. Thanks! 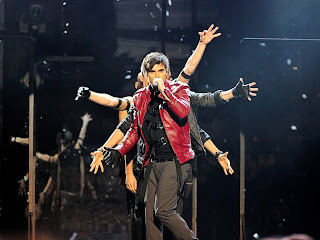 more 'electro-pop & Eric Saade'! Can't wait!